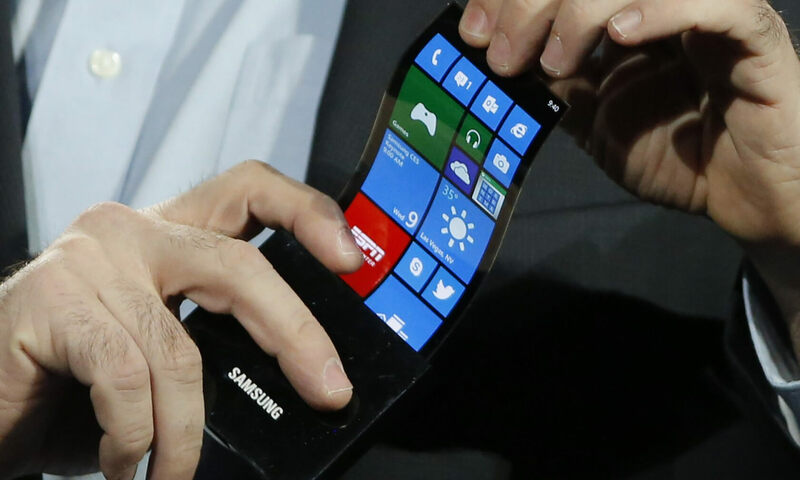 Are bendable phones almost here? There have been plenty of rumors in recent years about Samsung’s plans to release a smartphone with a foldable display, but solid evidence that such a handset was coming has been lacking. Now, however, it appears that Samsung could be moving ever closer to releasing the device. Early versions of the so-called ‘Project Valley’ or ‘Galaxy X’—a name that was being used before Apple revealed the iPhone X moniker—have been shown off at trade shows for years, but 2018 may finally see the handset with the flexible screen get a final release. On Monday, a device with a model number that’s associated with the Galaxy X, ‘SM-G888N0,’ was given its own, albeit empty, support page on Samsung’s site. In September, the same number appeared in a certification by Korea’s National Radio Research Agency, which is the country's equivalent of the FCC. The SM-G888N0 model number has also received certification from other entities, including the Bluetooth SIG and the Wi-Fi Alliance. Sadly, all this recent activity hasn’t revealed too much about the bendable device or exactly when we can expect it to launch, though the N0 in the model number suggests it might only be released in Korea. While there’s always the chance that this model number could refer to a different handset we don’t yet know about, Samsung’s president of mobile, Koh Dong-Jin, did say the company hopes to release a phone with a flexible display in 2018. There’s a possibility we might see it unveiled at CES or MWC, as Samsung won’t want it to take any of the spotlight away from the Galaxy S9, which could arrive around April. Check out Samsung’s concept video for its foldable devices, which appear to make you more attractive to women.